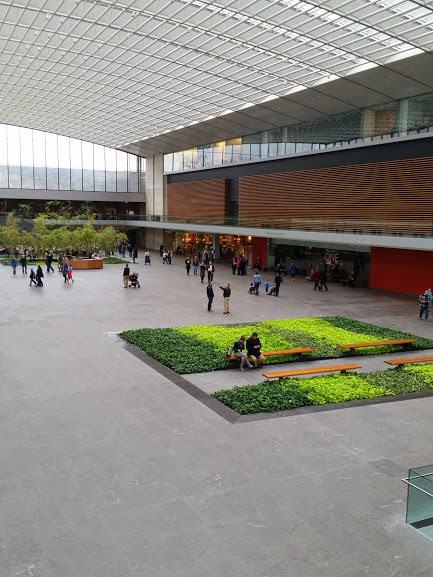 The Cleveland Museum of Art is full of interesting and dynamic spaces, which includes an Atrium and gallery spaces of varying sizes. 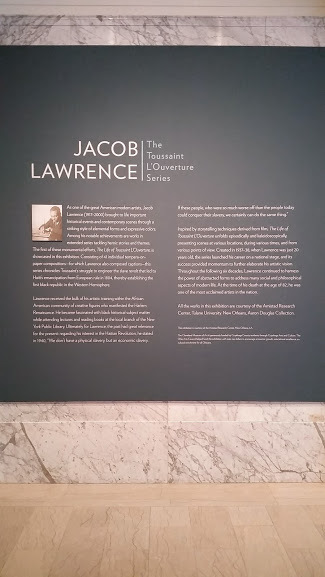 My time within the gallery spaces included viewing Jacob Lawrence “The Toussaint L’Ouverture Series” and permanent collection. 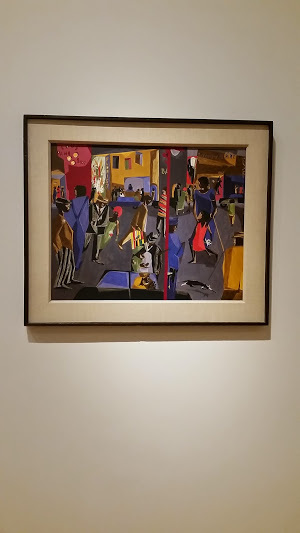 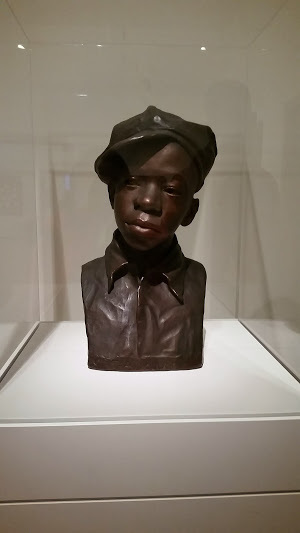 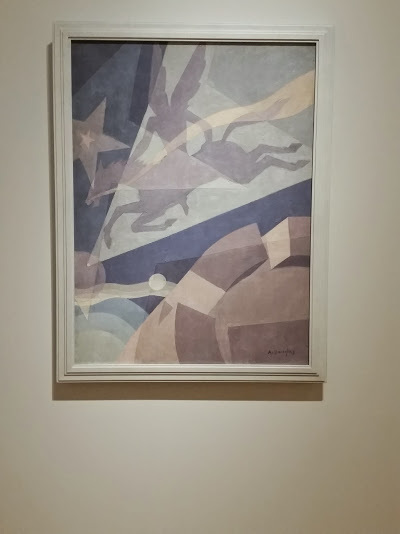 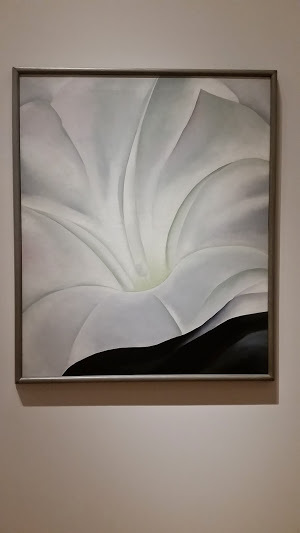 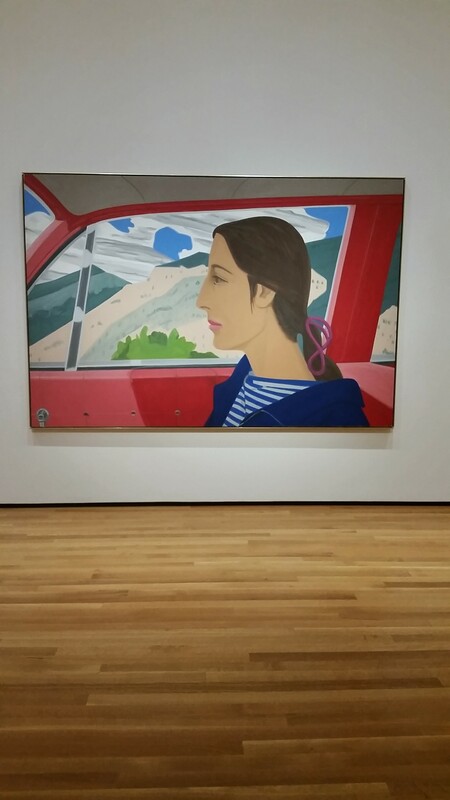 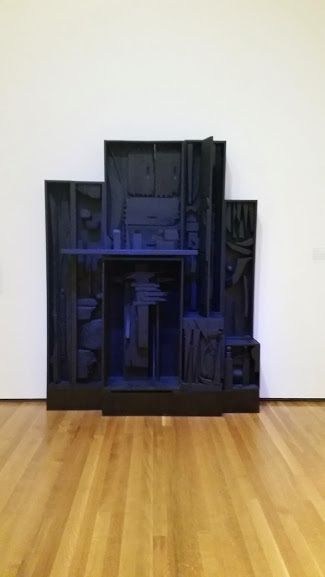 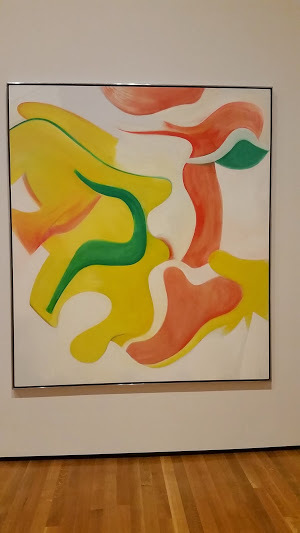 Within this post you will find images of my favorite pieces within the Contemporary section of the Permanent Collection galleries.